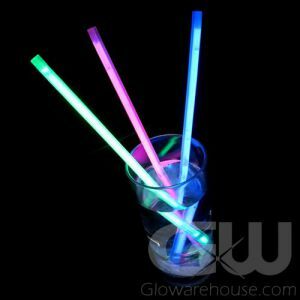 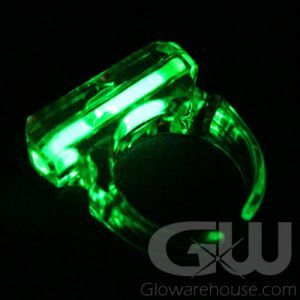 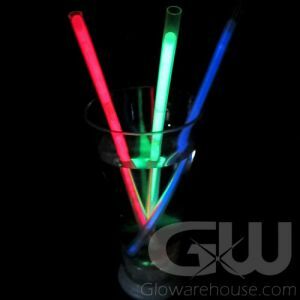 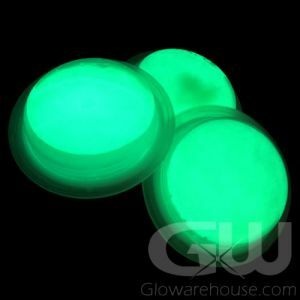 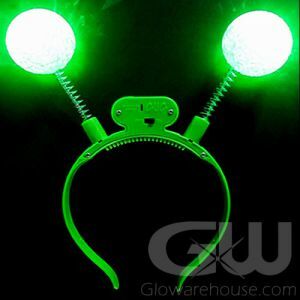 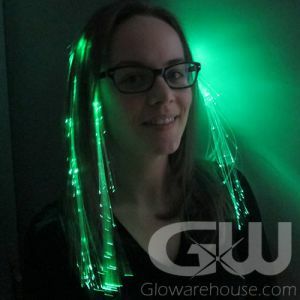 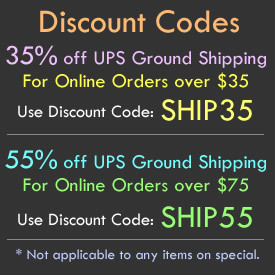 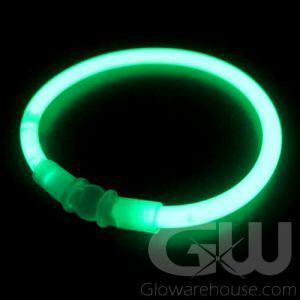 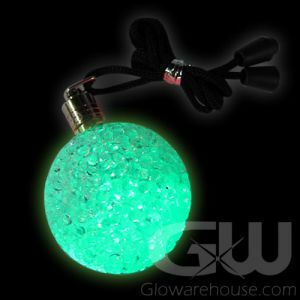 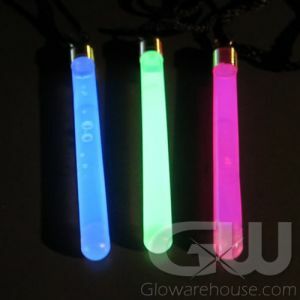 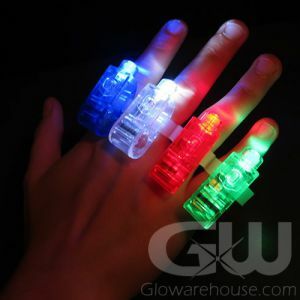 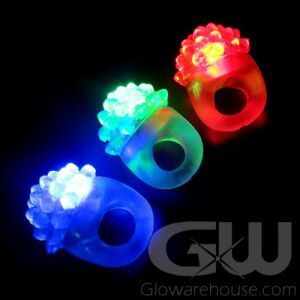 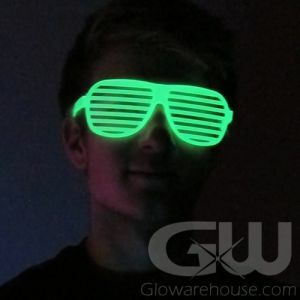 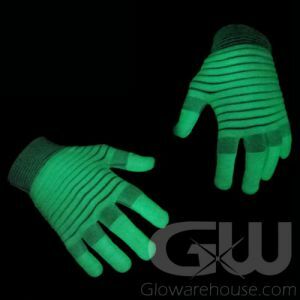 St. Patrick's Day glow products from Glowarehouse.com! 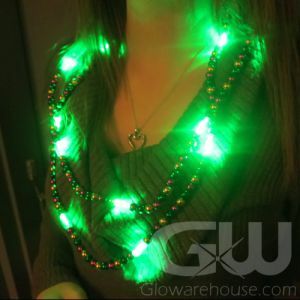 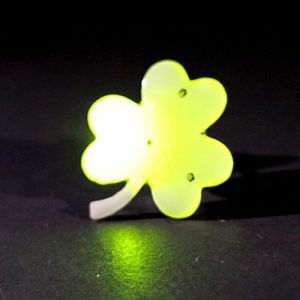 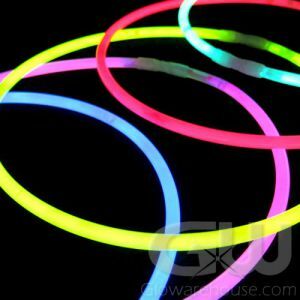 Start by handing out green glow necklaces and bracelets and Shamrock shape flashing pins! 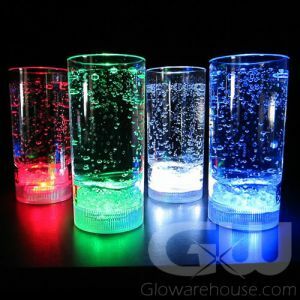 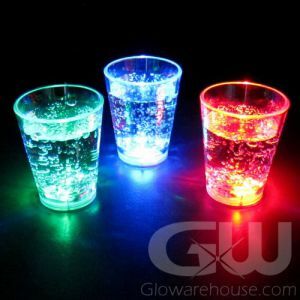 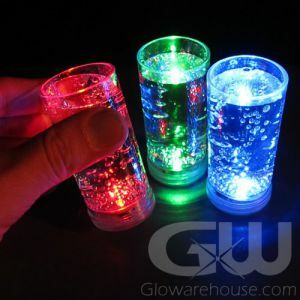 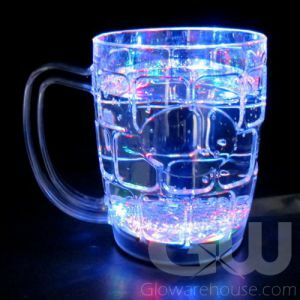 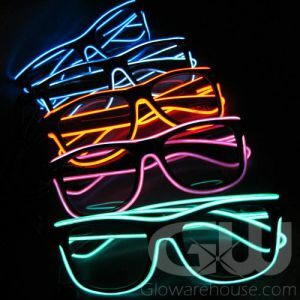 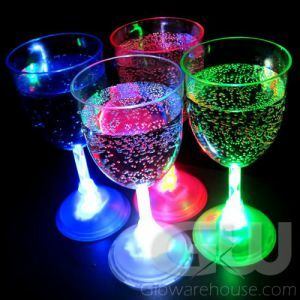 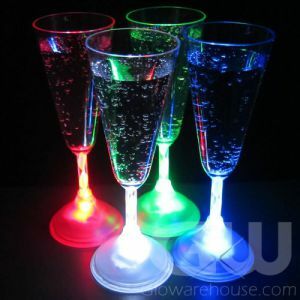 Then add in fun green light up ice cubes and all of your drinks will glow with fun green light! 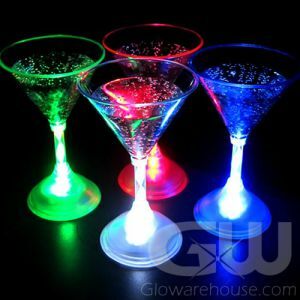 And with Green LED Highball glasses and Green LED Wine Glasses and Light Up Martini Glasses you can take your St. Patrick's Day to a whole new level. 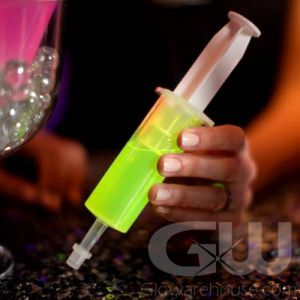 Keep the party going with Light Up Jello Shot Syringes and Green LED shooter glasses. 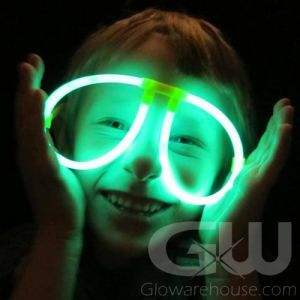 Get all those Irish Eyes smiling this year with Glowarehouse.com!